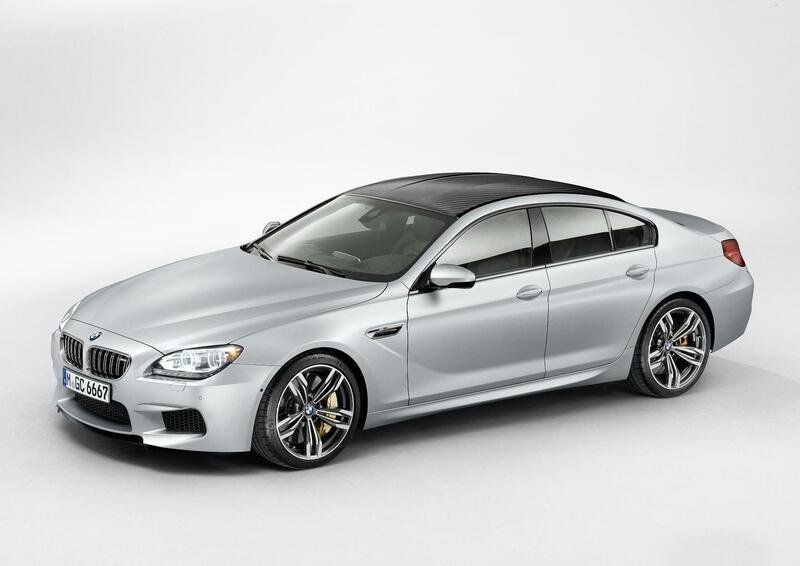 Drivers in the top end of luxury executive models have another vehicle to ponder – the impressive BMW M6 Gran Coupe. This is the third distinctive model to be added to the M6 range – and is designed to bring together increased performance, extra luxury and ‘aesthetic appeal’. Underneath the bonnet is a muscular 560bhp V8 which will help propel the M6 Gran Coupe to supercar performance. It will reach 62mph in 4.2secs and has an electronically limited top speed of 155mph. Drivers of cars like this won’t be too bothered about the 28.5mpg – though I think it will be much lower in real traffic. The interesting thing about this car is that it is being pitched head-to-head with the successful Mercedes CLS63 AMG and also the Audi A7 and the Jaguar XFR-S. The size of the car should also attract those thinking of buying the Porsche Panamera. But it really is a heavy car – a tad more so than the M5 which makes its performance incredible. It’s also interesting that the designers have gone with new high-performance steel brakes rather then the option of carbon-ceramic. Anyone wanting to go faster – to 189mph – can buy a version that isn’t limited but does have better tyres (because you’ll need them if you get anywhere near that speed). But let’s be honest – the M6 Gran Coupe costs £97,490 to put on the road so leasing one makes much more sense than buying one. And, I think, that’s what many of the people driving one of these will be doing. Porsche 911 Carrera GTS breaks cover! This entry was posted in Car Updates & Releases, Executive Cars, New Cars, Sports Car and tagged AMG, audi, bmw, bmw m6, bmw m6 gran coupe, caption, car, coupe, Gran Coupe, Jaguar, jaguar xfr, jaguar xfr-s, LS, luxury executive models, M6 Gran Coupe, mercedes, porsche, Porsche Panamera, speed by Steve Lumley. Bookmark the permalink.